Are you interested in learning about TAX-Free Retirement? Do you find yourself spending $$ and not sure where it goes? Would you like to get control of your finances? Are you ready to get financially empowered? 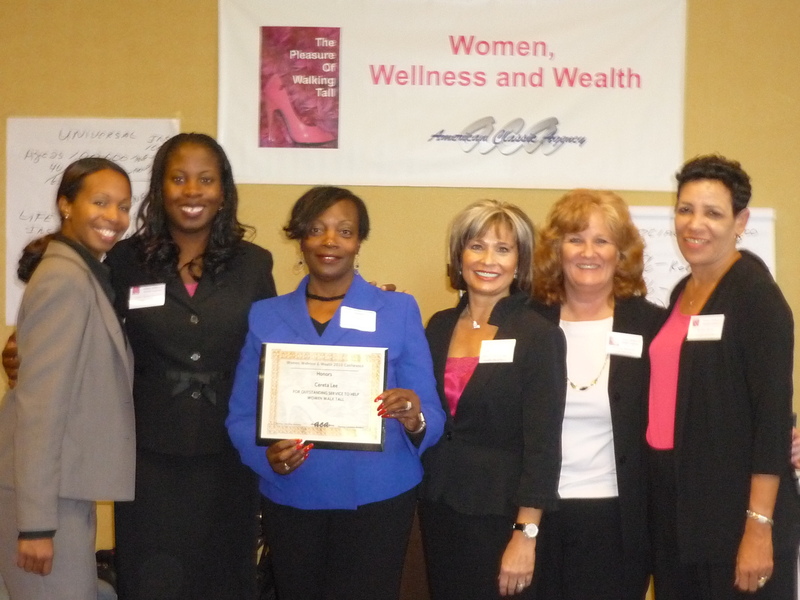 Be sure to attend our upcoming Women, Wellness & Wealth Seminar. We are giving away Cash Prizes as well as other door prizes. Don't believe us? Ask one of our previous guests! 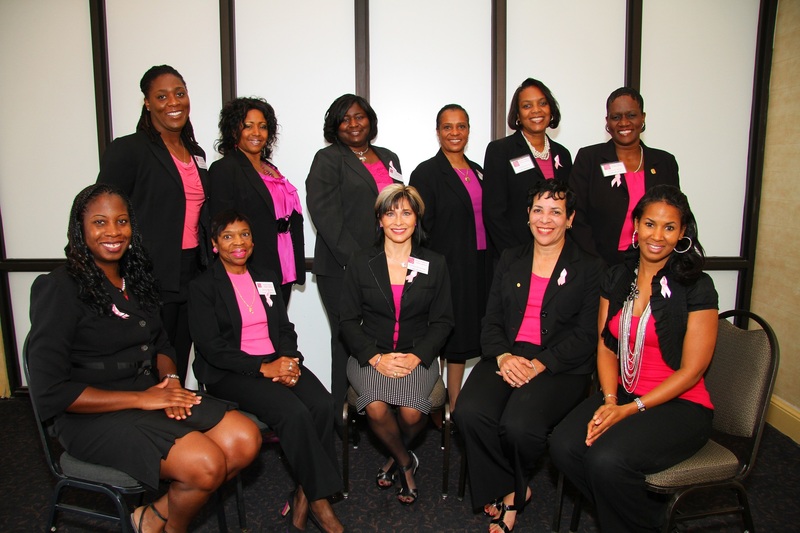 The Women of ACA is recognized as a leader in financial services. We help Middle America’s families identify and resolve critical financial matters that they have not addressed and of which they may not even be aware. Why you should attend our FREE Financial Seminar! American Classic Agency (ACA) was established in 1995. At a time when the insurance industry's top players were cutting back on customer service and sales support, ACA emerged as a fresh new player.